Scammers are pretending to be customer-support teams on Twitter, hoping to trick you into handing over your account details. In particular fraudsters have been targeting Amazon customers who have complained on Twitter about late deliveries. They have been scouring Twitter for complaints, then sending a direct message to disgruntled customers from the account @amazonhelps2, confusingly similar to the real account name @AmazonHelp. The messages contained an apology, and a request for the email address used for the Amazon account. If the customer provides this, the scammers then ask for credit-card details “for security purposes”. We wouldn’t discourage you from contacting companies through Twitter because these days it’s often the best way to guarantee a response. But you should make sure you’re contacting a legitimate customer-support team. These will be marked by a blue tick (see screenshot). Hover your mouse over it and you’ll see ‘Verified account’. A similar symbol appears on Facebook to verify real pages. 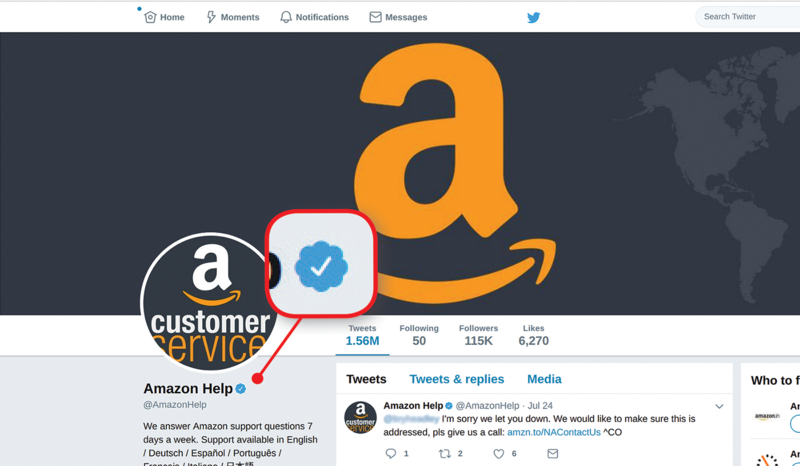 Twitter has now closed the @amazonhelps2 account, but scammers are bound to return with similar names, and won’t just target Amazon customers. Last year they tried to dupe Natwest customers using the fake accounts @Natwest_HelpS and @Natwest_HelpT, both just one letter different from the real @Natwest_Help. While you can report fake accounts to Twitter, you’ll get faster results by alerting the company that’s being impersonated. They should respond quickly to protect their reputation, and ask Twitter to remove the account. When Amazon customers told the company about @amazonhelps2, it promptly tweeted that the account was fake, and advised people not to “engage” with it. For advice on avoiding scams visit Amazon’s Help & Customer Service page: www.snipca.com/25079. Staying safe isn’t just about avoiding malware and scams. You also need protection from being overwhelmed with spam that, while legal, can confuse or intimidate you. 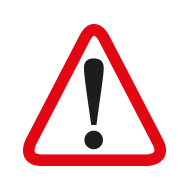 One type of spam that’s got out of control is calls, texts and emails from charities. These have been widely criticised for preying on the elderly and vulnerable. 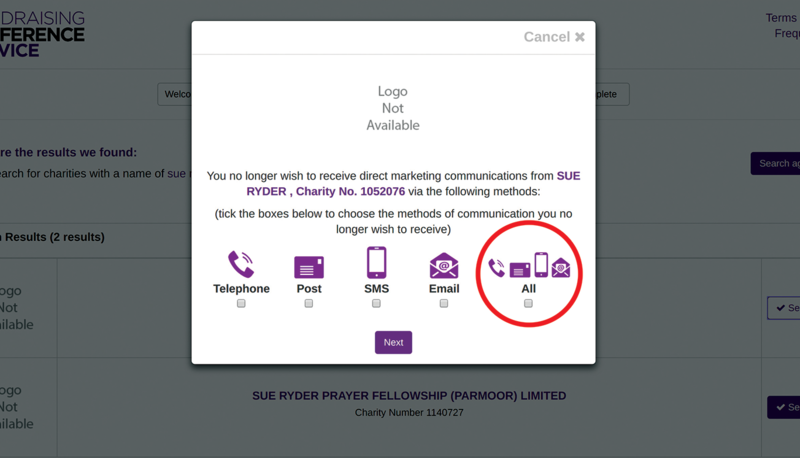 In response, the Fundraising Preference Service (FPS) has been launched to let you block charities from contacting you. They then have up to 28 days to remove you from their marketing list. on the right – see screenshot). Next, enter your details, then wait to receive a six-character ‘Validation code’ by email or text. Once this arrives, copy and paste it into the box that appears on the FPS website, then click Submit Code. You’ll finally receive a confirmation email with a longer code. Quote this to the FPS if the blocked charity contacts you after 28 days. As a recent convert to WhatsApp, I was concerned to read about scam emails being sent to users. They say “your subscription is ending soon” and ask you to update your payment info by signing into a “customer portal”. It’s rubbish of course. WhatsApp used to charge users 99p a year, but no longer. I can imagine some people will fall for the scam, particularly because the emails use a similar shade of green to WhatsApp, and because it is signed “the WhatsApp team”. To see what the email looks like visit Action Fraud’s site: www.snipca.com/25003. Subscribe today and get 3 issues for £1, plus a FREE welcome gift.